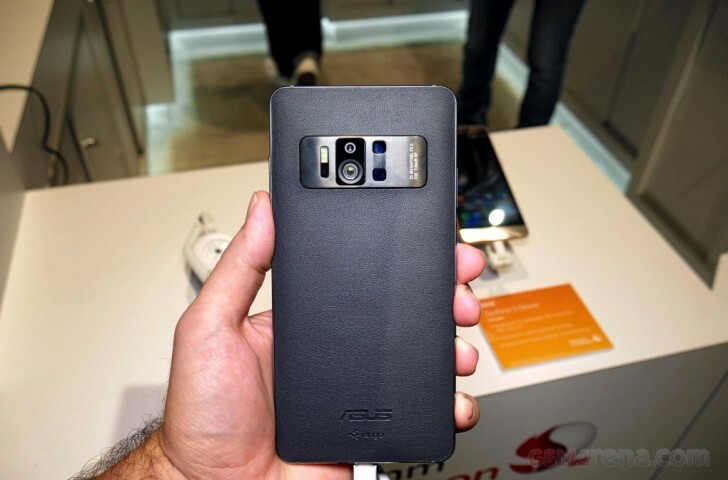 Asus has started pushing out an update to its Zenfone AR smartphone that bumps the firmware version to 4.1600.1705.16. It improves the camera app’s performance and adds support for Android Pay. A new BeautyLive app and the Android security fixes for May are also included. The change-log also says that Do It Later and ZenFit apps (as well as files related to PhotoCollage and MiniMovie) will get deleted post update. Finally, some third-party apps have been added, while some existing ones have been removed. For details, head to the Source link below.